The color brown is serious and down to earth with properties like stability, structure and support. The warmth of the color relates to the protection and support of the family unit with a sense of duty and responsibility. The color brown symbolizes quality in everything - a comfortable home, the best food and drink. The warmth of woodgrain home accents relaxes you with and creates a sense of security. Brown provides a feeling of good health, brings you down to earth and adds order to your life. With its connection to the outdoors and down-to-earth activities, brown is suitable for businesses promoting outdoor products and services. In Chinese horoscopes, brown is the color for earth. 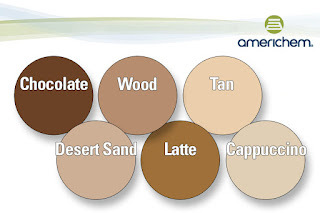 We can help you convey endurance, duty and stability to your customers with the perfect shade of brown. Contact us today.